About one and a half hours drive north of Melbourne in Victoria’s gold rush region lies the historic village of Maldon. Recognised by the National Trust of Victoria as ‘Australia’s First Notable Town’, Maldon remains largely unchanged from the 1800’s and displays architectural and historically important buildings that are perfect examples of the gold rush era of the 1850’s . Today the village is home to just over 1500 residents and is a regular tourist spot for those seeking to enjoy the 19th century atmosphere. There are plenty of boutiques and vintage stores to explore for shoppers, plus great cafes and restaurants for breakfast, lunch or dinner. For train enthusiasts the Victorian Goldfields Steam Heritage Train travels between Maldon and Castlemaine on Sunday, Wednesday and some Saturdays and is a fun family day trip out. Children will also love Maldon’s Lolly shop and ice cream and fudge store. Le Sel French deli is a great lunch option for lovers of all things French and Lavender Lace and Living is our favourite store in town – think beautiful French linens, fabrics and homewares. 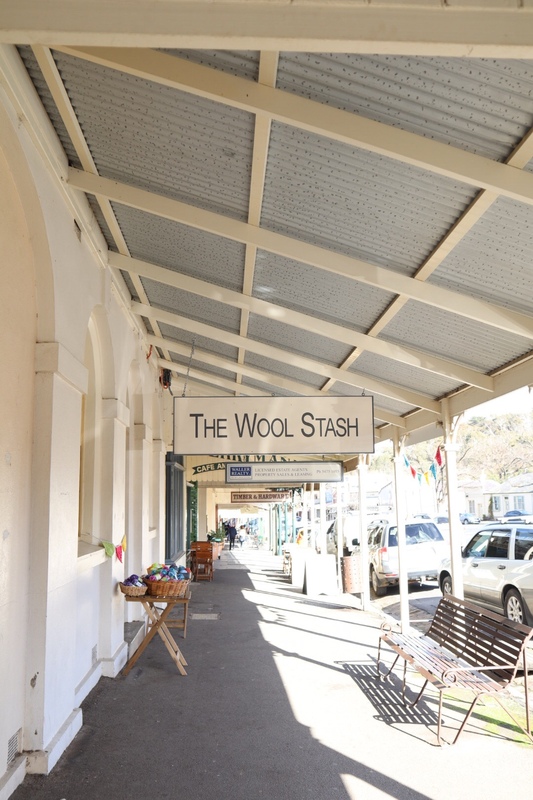 To see more of this charming little town including accommodation option and upcoming events visit here. Would like to visit one day. Looks lovely! I was in the town a couple of weeks away. I was visiting my sister’s vineyard in Lancefield and I went for a drive with my son who works there. Maldonado is a lovely little town. Maldon is a lovely town! Autocorrect is ridiculous sometimes. Love these beautiful country Aussie towns!